Are you a newcomer and woman registered at Arbetsförmedlingen and curious about programming? 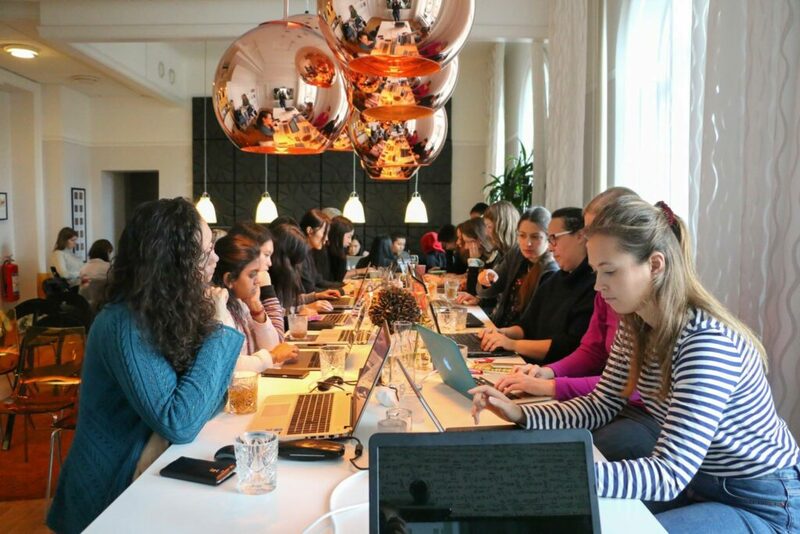 In order to encourage more women to apply to the programming education MatchIT for newcomers at Lund University, we are organizing workshops in Malmö (9th and 10th of February) and Lund (16th February) where you will be able to try programming. No previous knowledge in programming is needed. are registered as jobseekers at Arbetsförmedlingen. The workshop is in English and includes inspirational talks and guided exercises in programming. Computers vill be available, and a vegetarian lunch and coffee. The workshop is free of charge, but there is a limited number of seats – registration is mandatory. ← Become a part of the team that shapes the future of programming!